The ultimate relaxation experience awaits you at Solage Calistoga, surrounded by the beautiful landscape of the Napa Valley. Solage Calistoga provides guests with a full range of spa services, unique wellness experiences, a Michelin-starred restaurant and complimentary cruiser bikes to explore the resort and the surrounding locally-inspired activities. globally recognized spa Solage, yoga and wellness opportunities, and prominent location all benefit in creating an unforgettable trip for every guest. The spa at Solange is globally recognized and offers the ultimate relaxation experience! The ecologically conscious spa offers many unique services, such as the signature mudslide treatment. Everything from couple's massages to full day relaxation remedies, this award winning spa will insure a healing and tranquil environment for all guests. 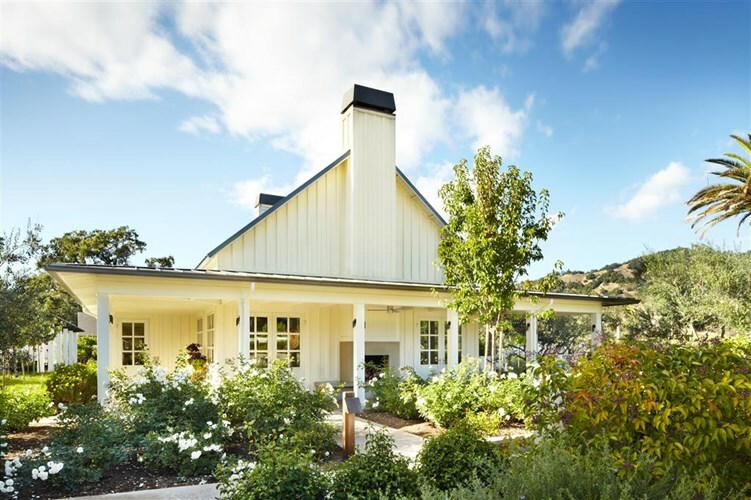 Solage Calistoga continues their wellness movement by offering guests a wide range of complementary classes including yoga, full body workouts, and spin classes. One can also experience the outdoors through nearby hiking trails with unforgettable views. 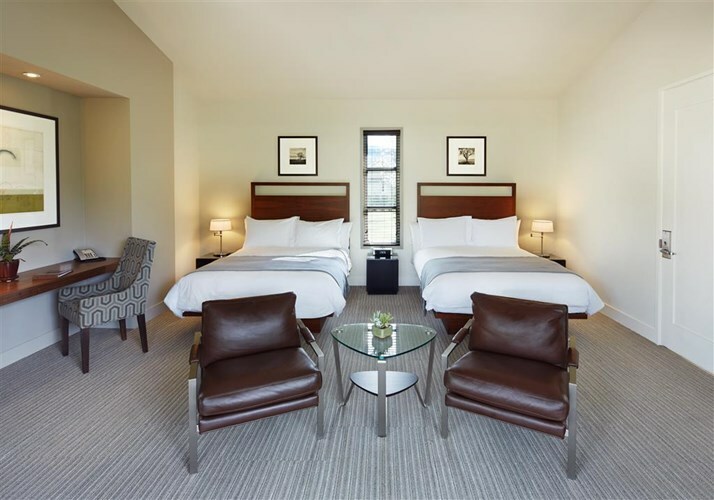 Guests can choose from one of the 83 spacious studios or the 6 luxurious one-bedroom suites, each thoughtfully appointed with natural materials and warm, inviting furnishings for a fresh, approachable take on luxury that’s in every sense Solage. The suites can easily accommodate the needs of your trip by offering rooms that are perfect for families such as the Valley Two Queen Studio, or if you are looking for a romantic getaway the Silverado Studio would be perfect! The Calistoga King Studios are beautifully furnished with wine country décor and include a semi-private patios and they are surrounded by historic oak groves. The Valley Two Queen Studio offers 590 square feet of living space including two beds, a semi-private patio, and two cruiser bicycles, further supporting the wellness programs Solage Calistoga has to offer. The Silverado Studio provides a romantic setting by offering a private patio accompanied with a sitting area, a hot tub, a separate living area, and complimentary access to the Bathhouse geo-thermal mineral pools. 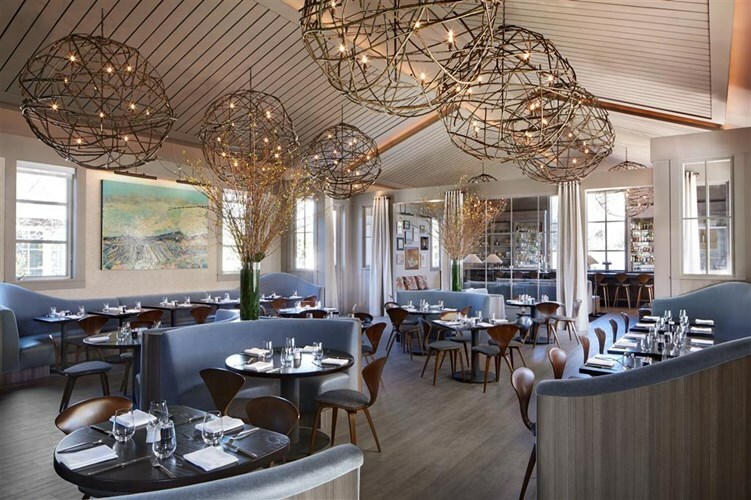 Solage Calistoga is also recognized for their Michelin-rated Solbar. The Solbar offers diversity in their dining as they offer both comfortable outdoor dining or the Chef's Atrium, which is their exclusive private dining room that includes an extraordinary five-course tasting menu and sommelier-paired wines. The Solbar's equipped staff guarantees every guest a comfortable and enjoyable meal. 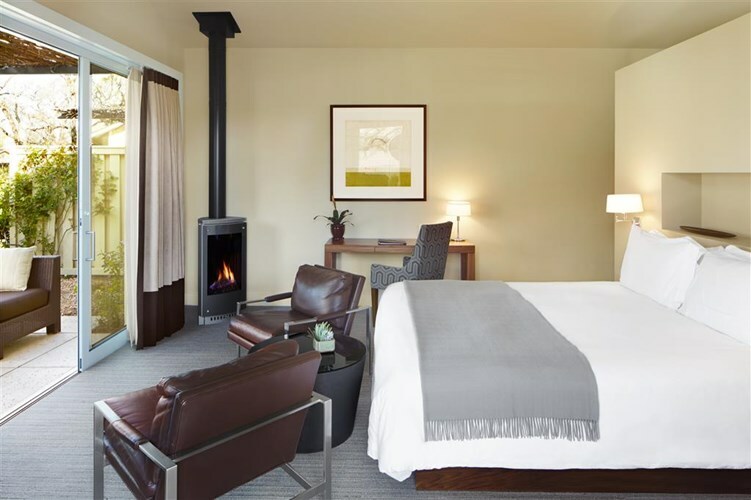 If you have been looking for the perfect getaway to the gorgeous Napa Valley, then look no further! Talk to one of our Travel Advisors today to learn more about pricing and availability. Call us at 604-736-7447 or click on the contact us button to send us a message through our website!